Before you consider any new system within your educational organization, you need to be sure you are working with a supplier who not only understands education, but also prides themselves on looking after educaional organizations. We are trusted in over 2,000 school districts, charter academies, individual schools, academy federations, universities, colleges, private groups and managed services and other educational organisations worldwide. They use our system to save time, save money and improve results in their schools. 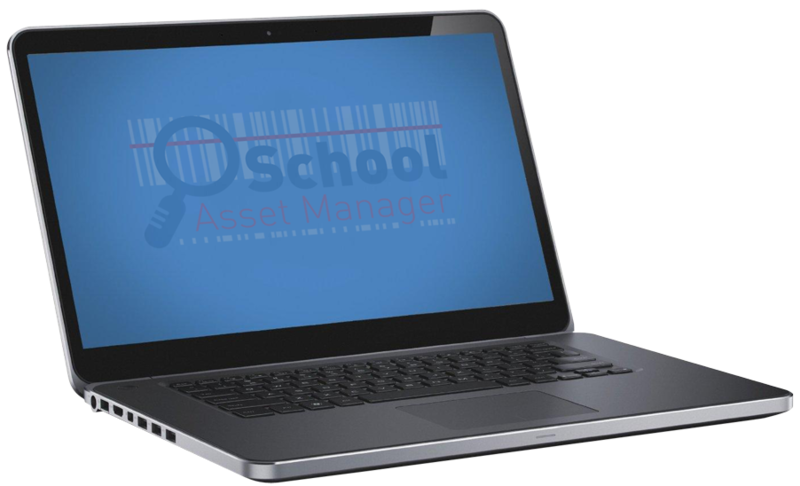 This no-risk trial is perfect way to involve your colleagues across departments to really understand the value of School Asset Manager.